NBH nominated one of the 100 Creative Superheros defining the upcoming Age of Creativity! Delighted to announce Nelly has been nominated as one of the 100 Creative Superheroes that are defining the age of creativity! 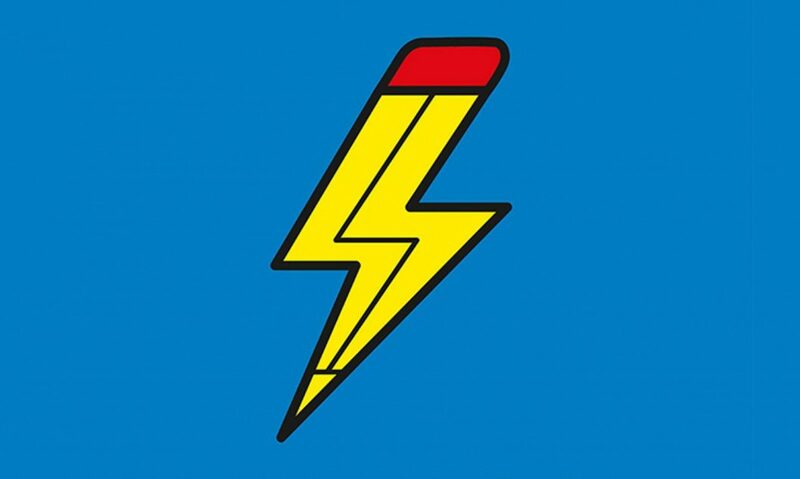 To celebrate the launch of Creative Social’s 3rd book, ‘Creative Superpowers: Equip yourself for the Age of Creativity’, The Dots have pulled together a list of their Top 100 Creative Superheroes! The Dots invited 10 invited ten leading change-makers to each nominate ten people who are already helping to herald a new Age of Creativity. Hugh Garry, Director at Storythings nominated Dr Nelly Ben Hayoun as one of his 10 creative superheroes in The Dots. Hugh is an award-winning creative thinker, doer, curator and storyteller. Before becoming a director at Storythings, Hugh spent fifteen years at the BBC managing creative projects in digital and radio. He runs courses on where ideas come from and with Storythings founder Matt Locke curates a conference called The Story. You can check out Nelly’s fellow 99 creative superheroes through the link here!